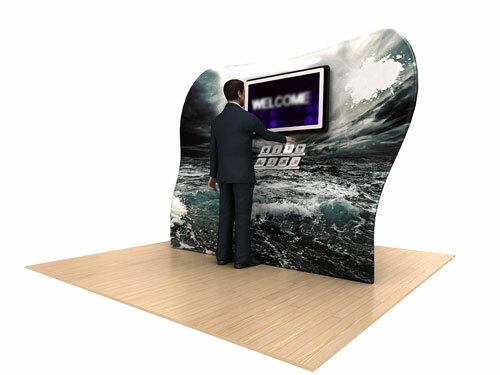 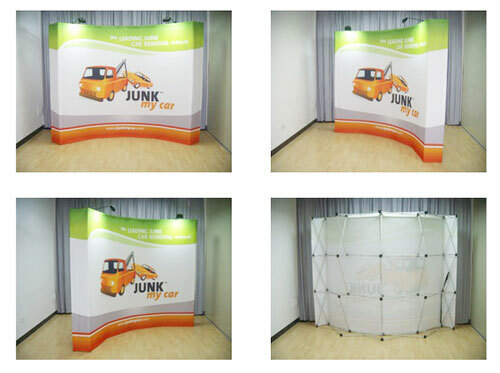 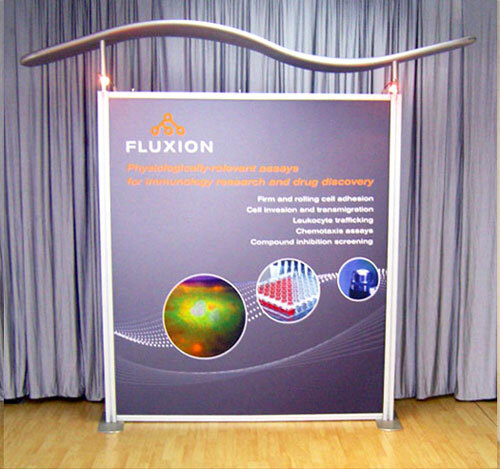 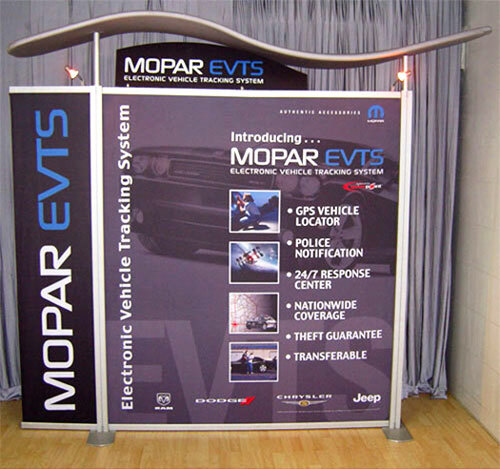 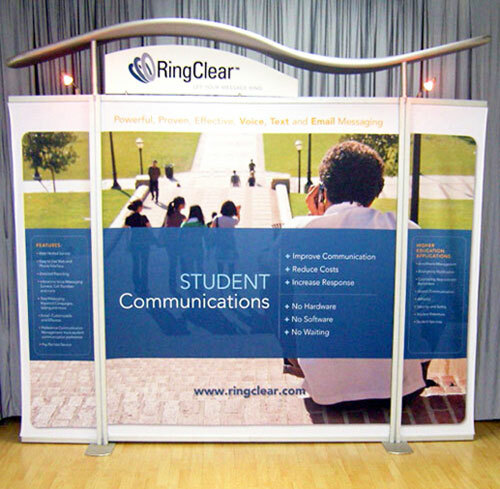 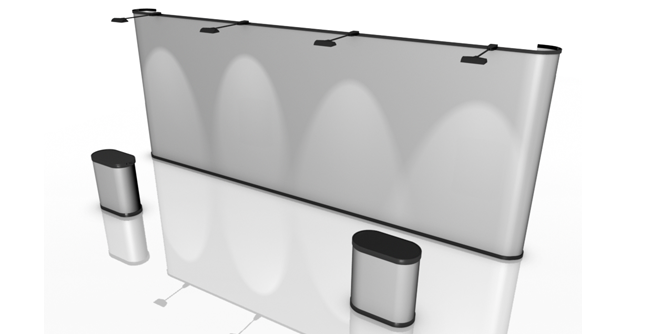 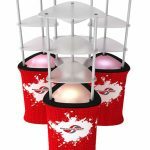 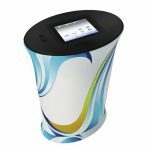 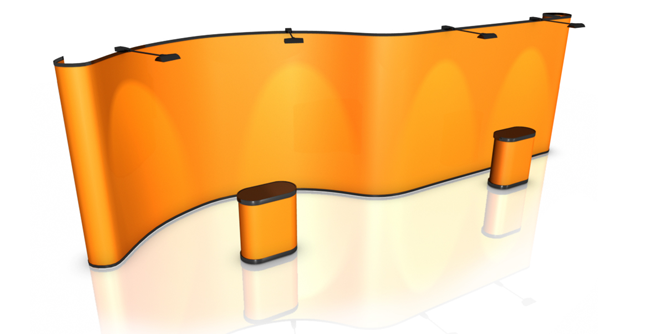 Customers attending trade shows and expos are always attracted to fun, smartly designed exhibition booths. 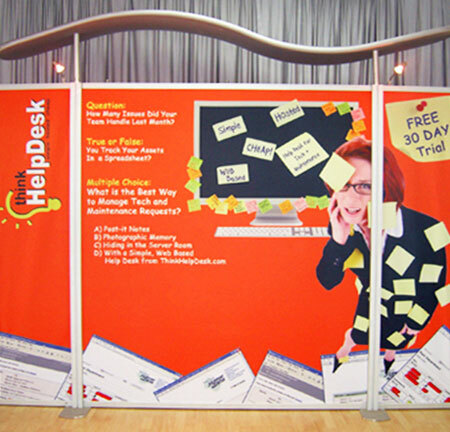 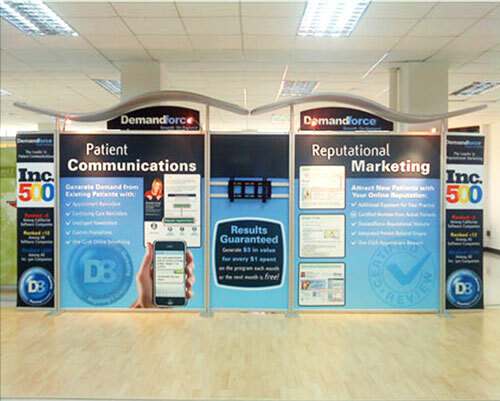 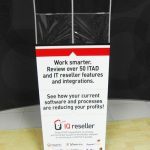 So if you want your targeted customers to flock to your booth, you need to make the most of your allocated space. 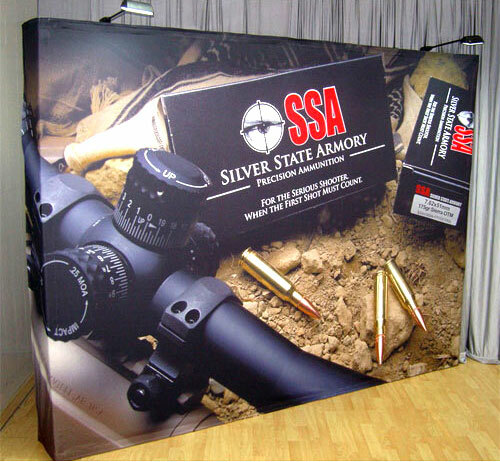 You can do that by decorating your booth with items that also serve as effective advertising tools. 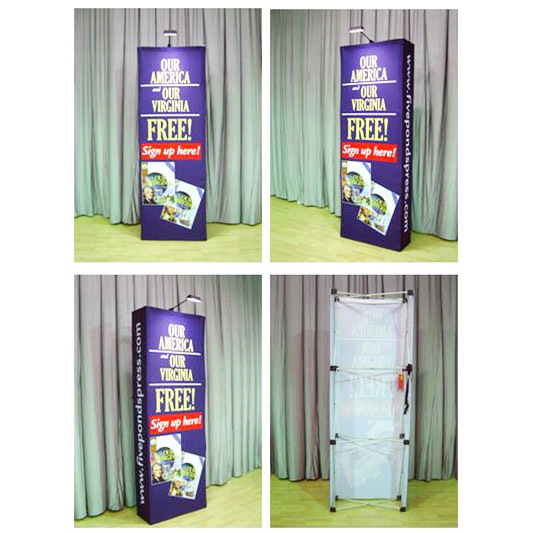 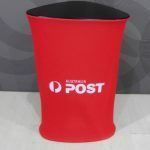 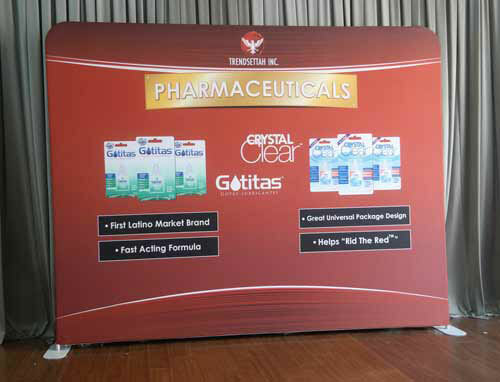 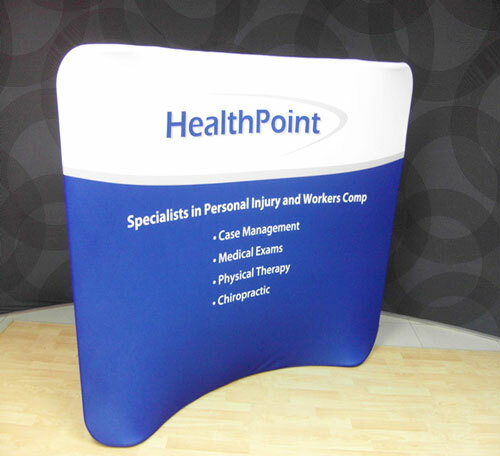 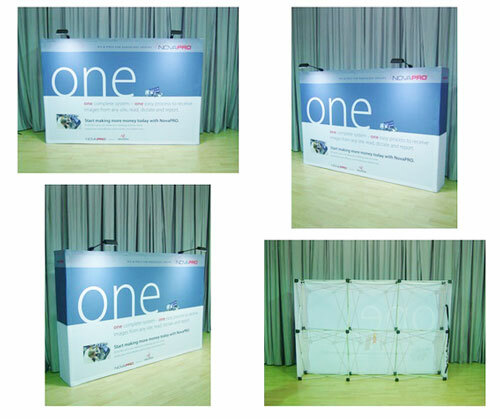 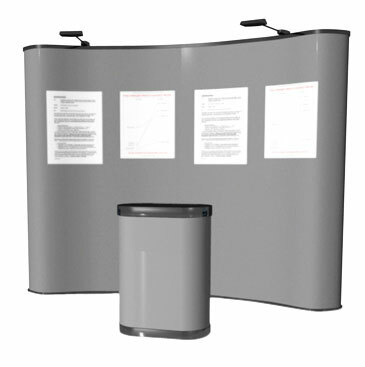 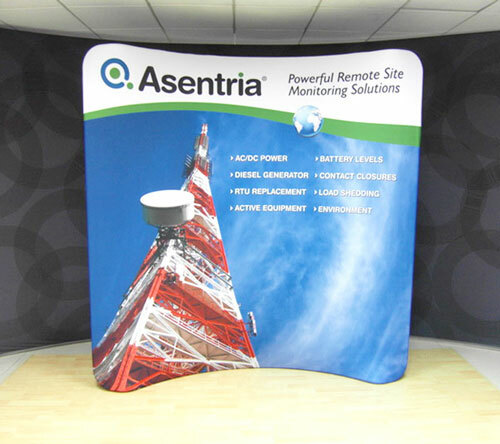 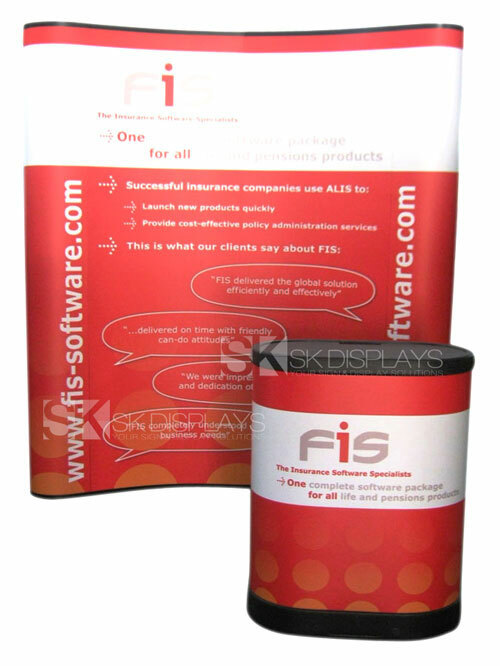 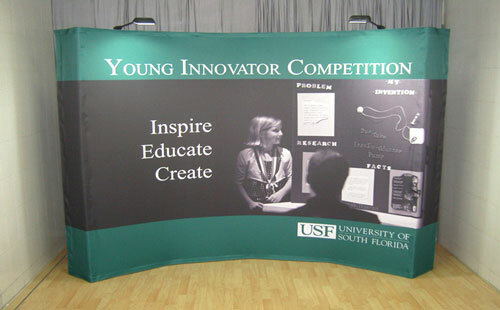 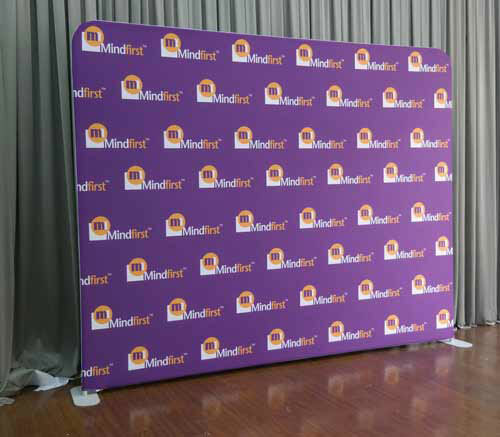 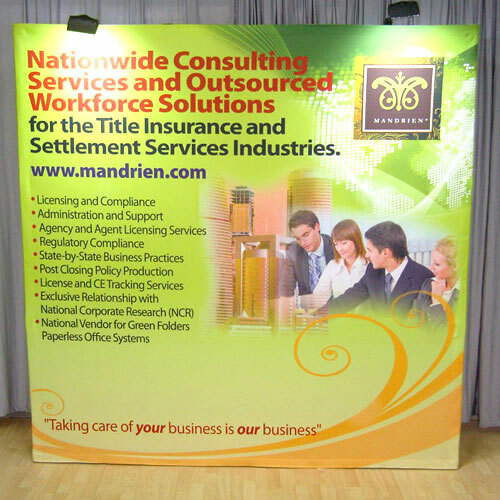 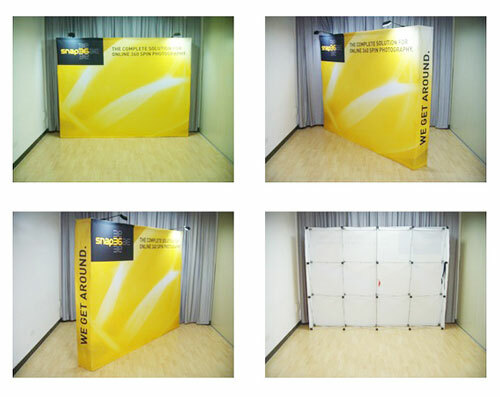 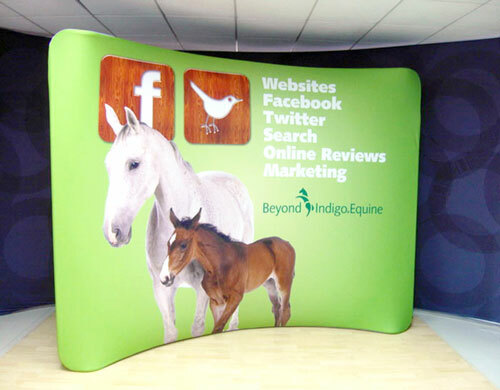 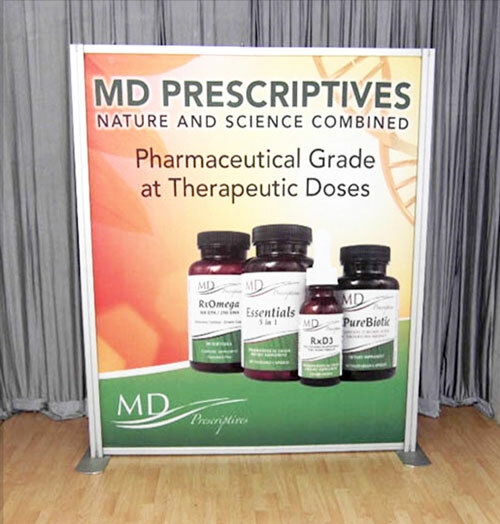 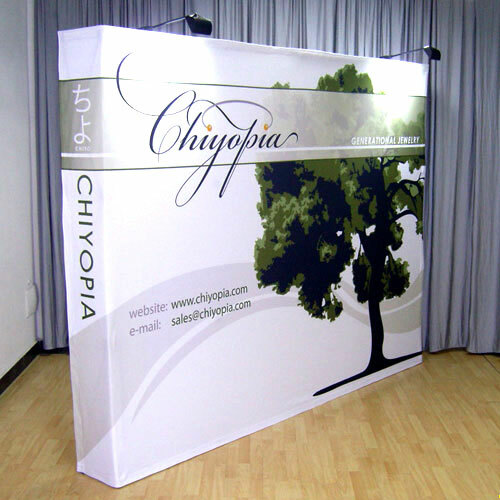 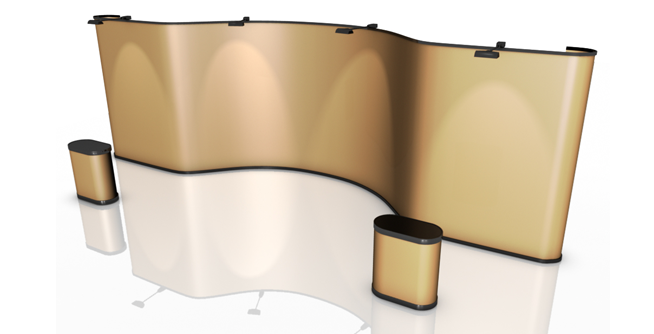 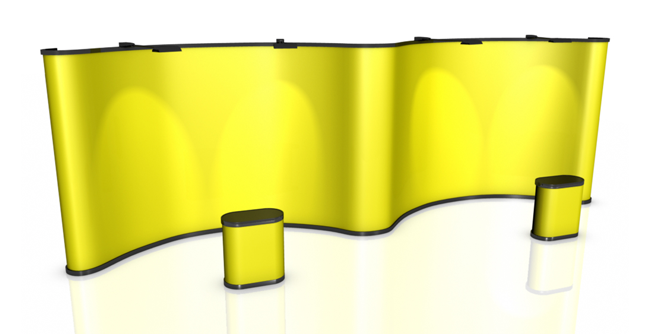 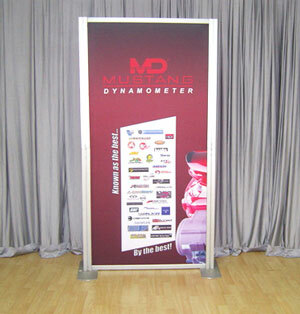 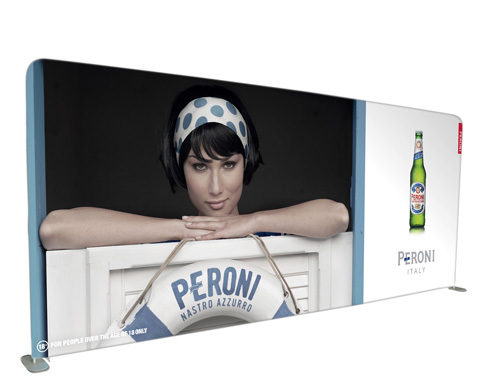 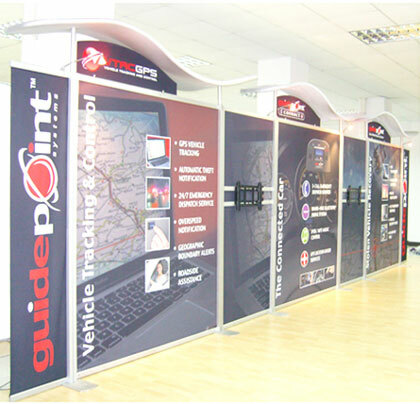 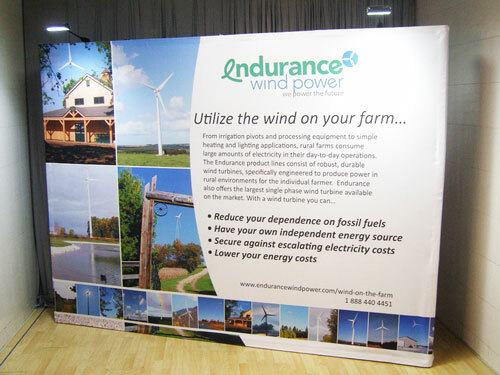 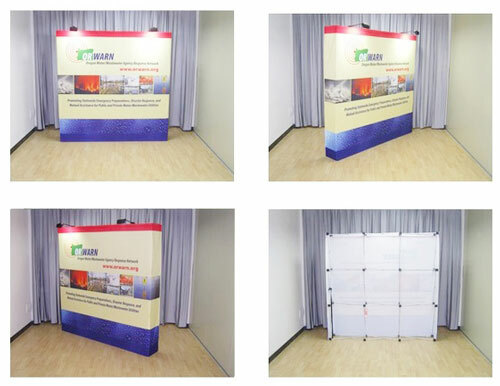 Our 4ft full-colour printed trade show table cover is one such item you absolutely must have. 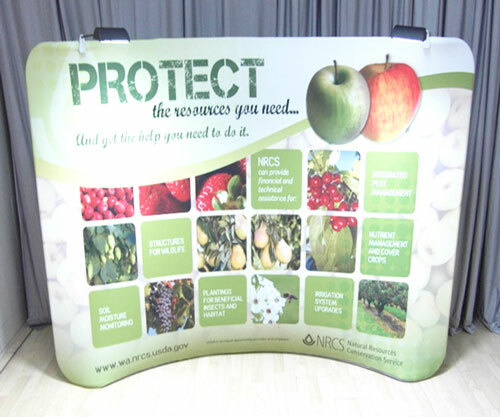 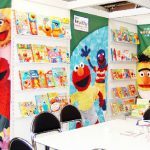 Our 4ft exhibition table cover is a full-colour table cloth with a printed pattern. 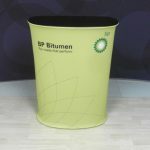 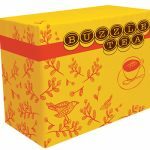 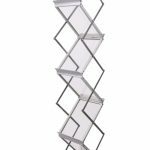 The pattern can be made with your corporate logo or any other image you choose. 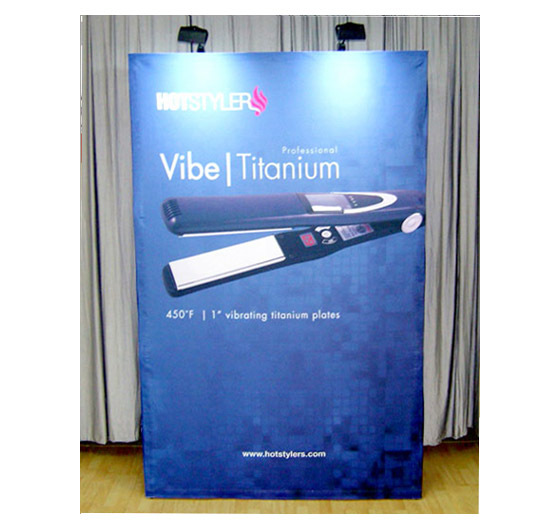 Quality is what you will get when you order this product. 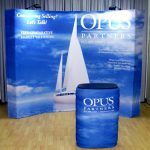 We use only high-quality materials and state-of-the-art printing technologies in producing our tablecloths. 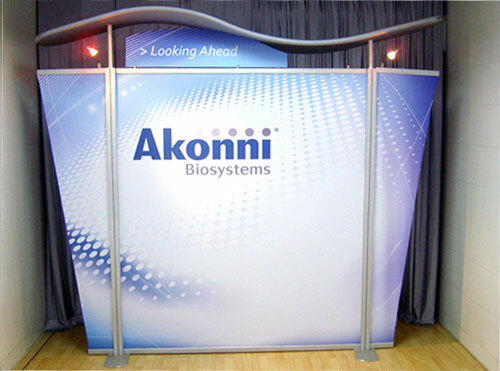 You’ll see the grade of our table cloth from the thickness of the fabric itself. 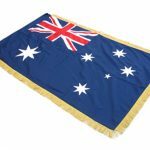 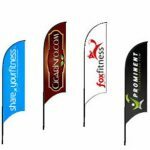 The fabric has a thickness of 210gsm, which is more than what other sellers have to offer. 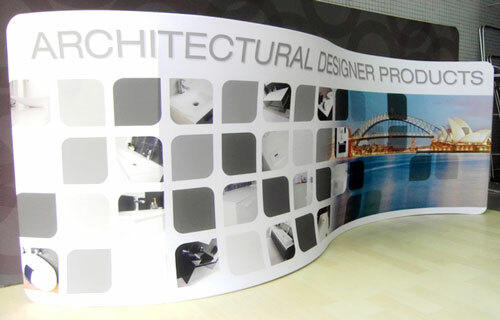 And then we have the printed material itself. 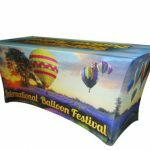 We use dye sublimation to create our printouts. 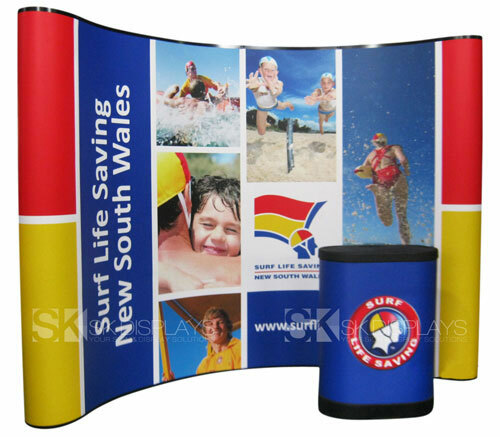 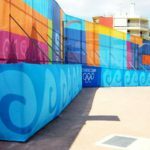 Dye sublimation is the most accurate printing technology available today. 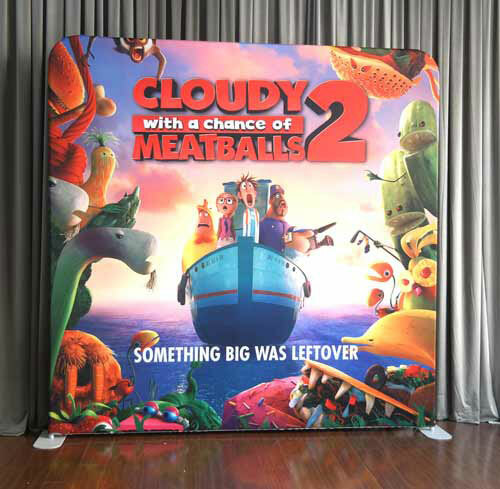 It creates rich and vivid images that lie flat on the medium’s surface. 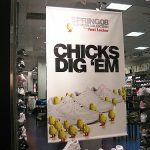 More importantly, the printout is damage-proof and permanent. 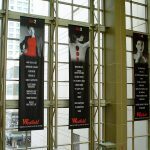 That’s because in dye sublimation, extreme heat and pressure is used to make ink part of the fabric itself. 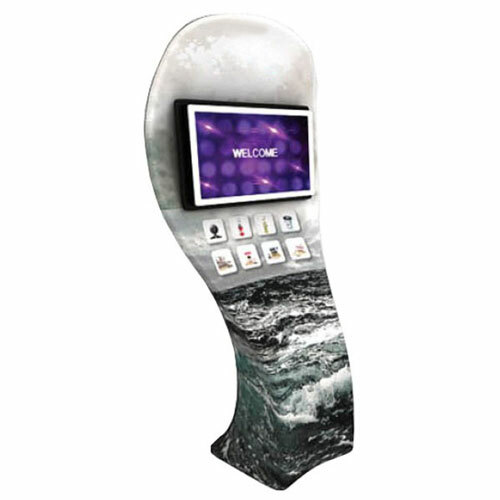 A mirror likeness of the desired image is printed out in heat-resistant transfer paper. 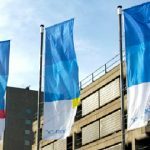 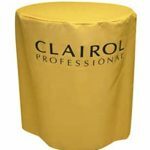 The paper is then affixed to the fabric and, with the use of a pressing machine, the image is transferred onto the fabric. 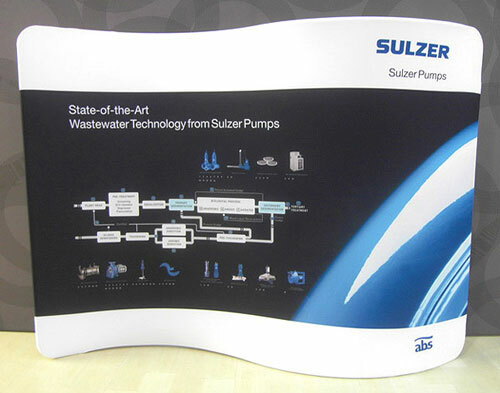 The heat and pressure from the machine causes the ink to transform into gas directly from its solid state and permeate the fibres of the fabric. 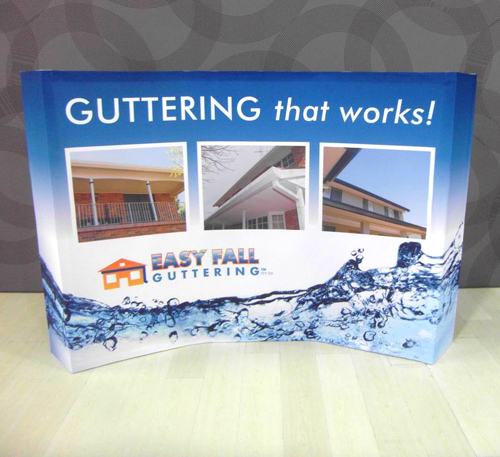 This is quality you can definitely afford. 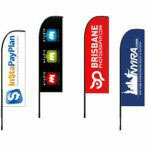 We don’t charge rates that escalate depending on the number of colours used. 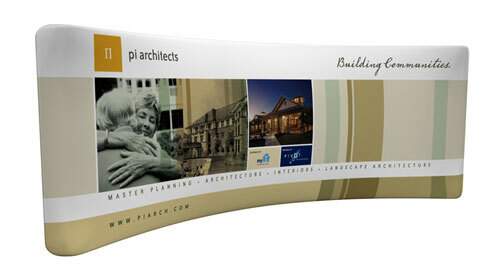 Instead, we only have a flat rate for our printouts. 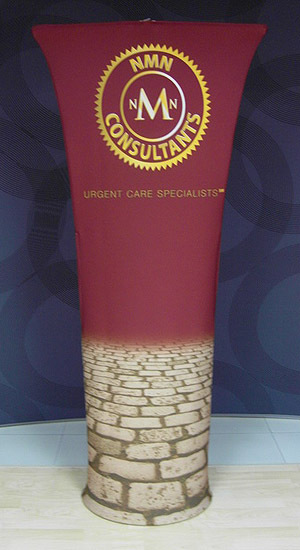 That’s because they automatically come out in full colour, and it won’t cost you anything extra to have it so. 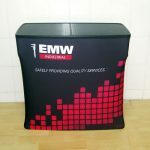 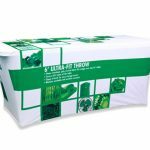 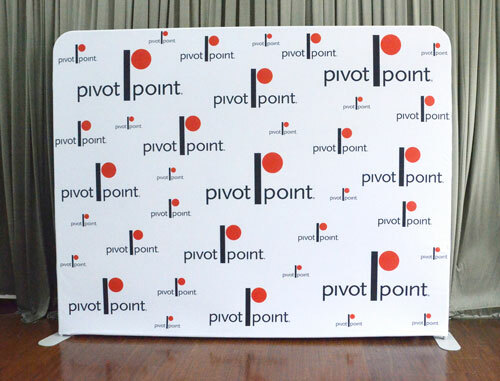 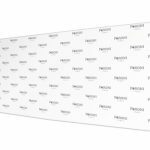 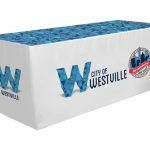 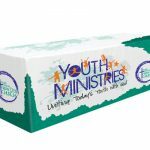 Our printed table cover will also prove to be a wise investment for your company. 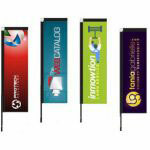 Because they were made using dye sublimation printing, the printout is permanent. 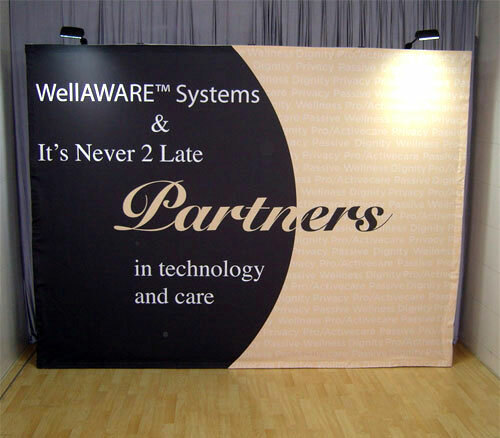 It won’t crack or fade. 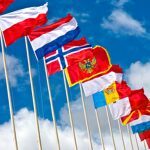 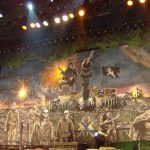 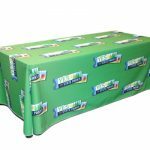 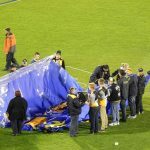 So, you can use the table cloth as often as you want, and at different types of events as well, such as corporate parties and press conferences. 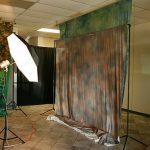 You can also have the cloth washed or dry cleaned without any worries about damage or fading. 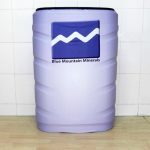 Moreover, we don’t have a set minimum for processing orders. 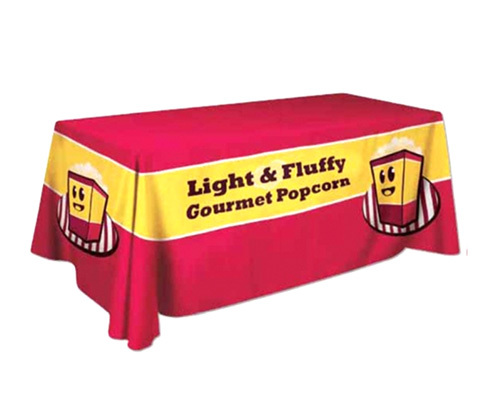 If you need only one tablecloth, feel free to order just one. 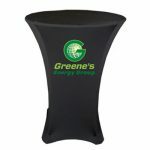 That will save you a lot of money on this purchase. 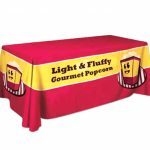 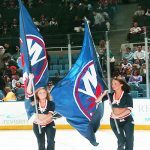 One great advantage you will enjoy with our table throws is you can choose exactly how it will look like. 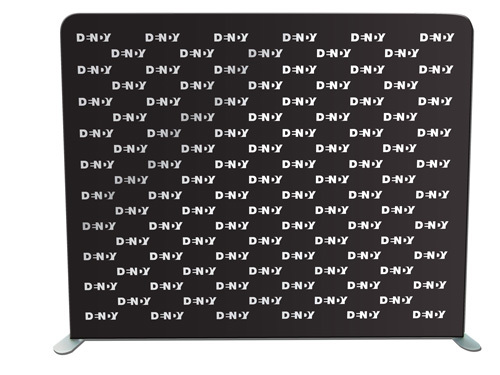 As mentioned earlier, this product has a pattern, and you can select what that pattern could be. 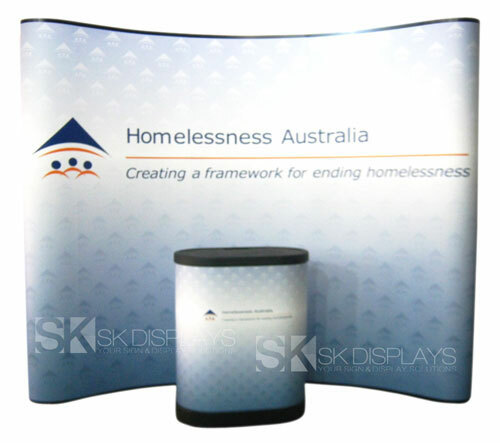 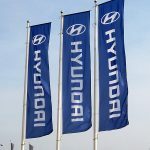 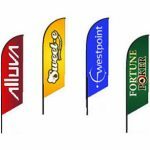 You can use your corporate logo or any other image you desire. 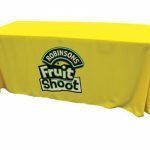 You can provide us with the particular pattern you want your table cloth to have, or we can design this pattern for you. 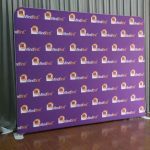 You also get to pick out the colours to be used on the pattern as well as the colour of the tablecloth itself. 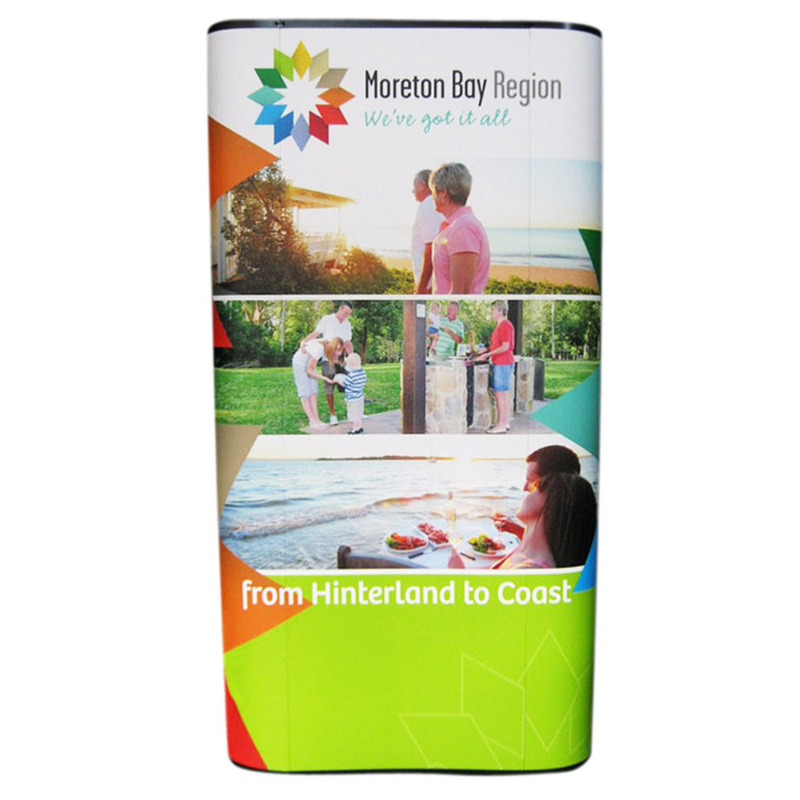 We don’t sell throws in ready-made block colours. 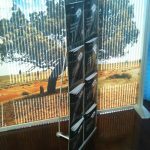 Instead, we leave you to select the exact hues you want from the PMS colour library, a list of the made shades particular colours known to humans have, so you can get the product you really want. 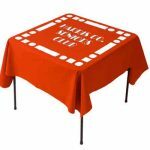 If, for instance, you want to have an orange tablecloth, you have to specify which orange hue you prefer – saffron, tangerine, coral, coquelicot, carrot, burnt orange, fluorescent orange, et cetera. 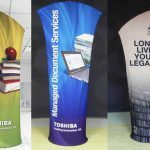 Moreover, to ensure that you are getting what you paid for, you can request a sample print before we deliver the final product. 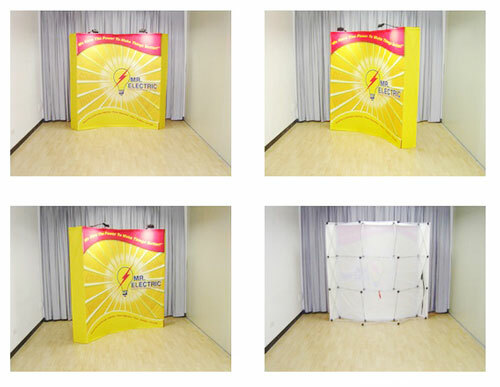 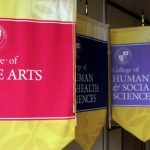 Another choice you get to make is whether to get a four-sided or a three-sided one. 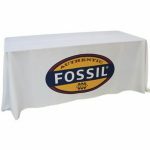 The three-sided or “open-back” table cloth is the best option if you have people sitting at your table all the time. 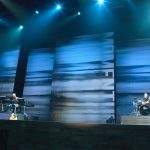 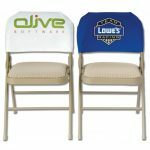 The open-back option will give them room for their legs at the table without the fabric barrier. 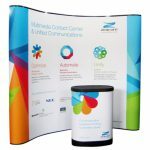 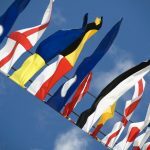 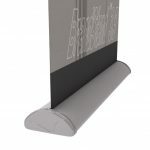 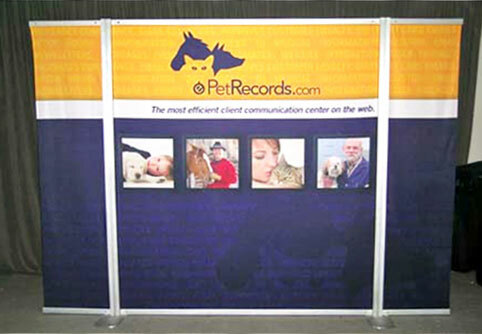 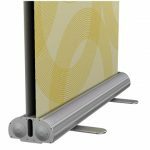 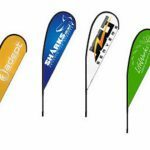 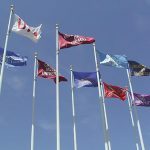 When you’re setting up a booth at an expo, a trade show table cover with your printed logo is a good advertising tool that will draw your customers to your stand. 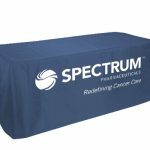 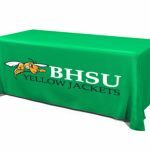 Our 4ft full-colour tablecloth is the best option available. 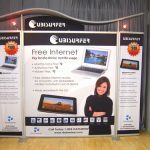 It is quality that you can afford and even save money on. 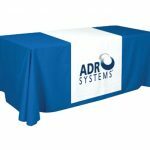 Call us right now for more information about this table throw.